This Fantasy Sports Plugin focuses on the key elements: the product itself, fan engagement and monetizing your traffic. Crypto Currency supported. 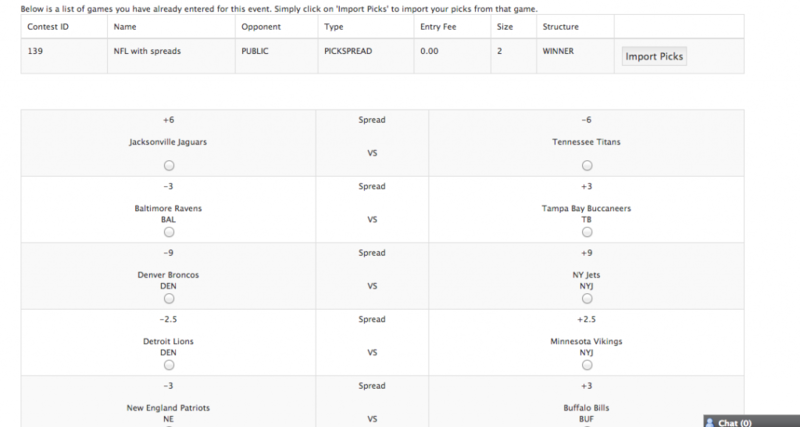 Introducing Fan Victor - The Ultimate White Label Fantasy Sports Plugin for WordPress! 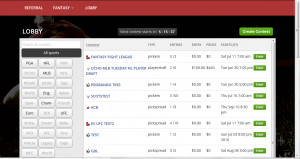 This White Label Fantasy Sports Plug-in has more features than the industry standard from the top fantasy sports sites from around the world. This plugin supports various crypto currencies and any language. 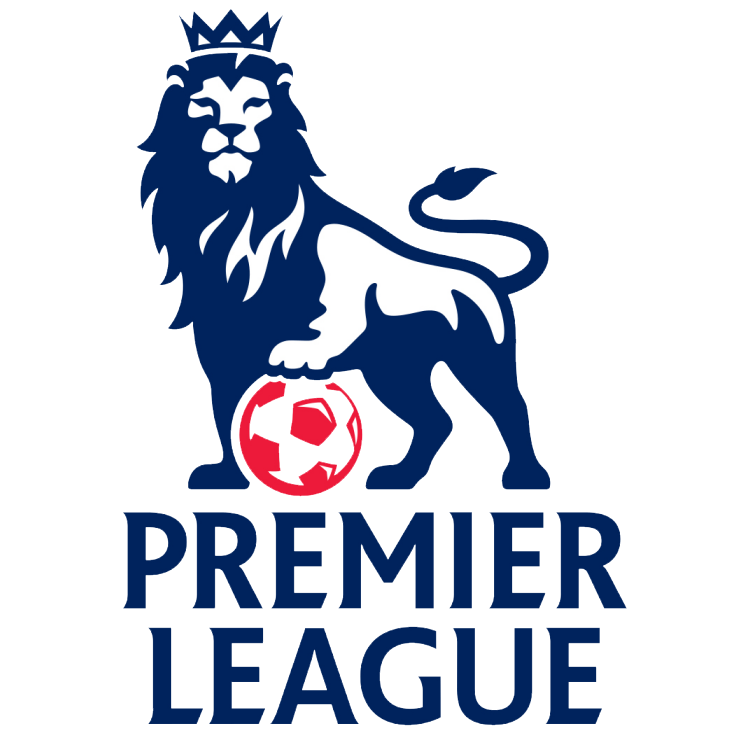 It is used around the world for many purposes, not only for Fantasy Sports Software. Use it for any niche! 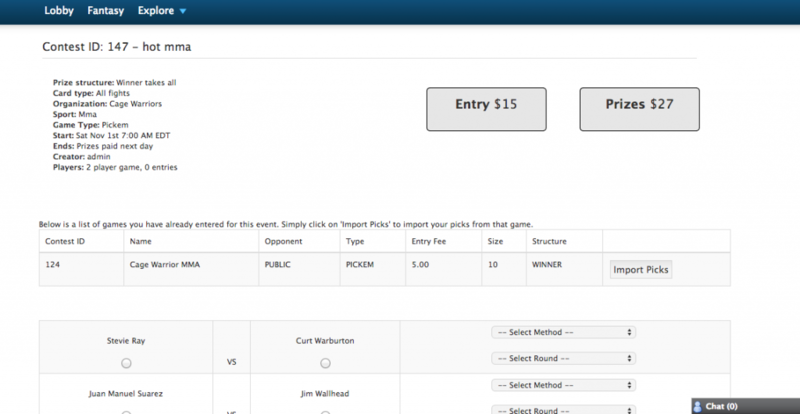 It is the Ultimate White Label Fantasy Sports Plugin. 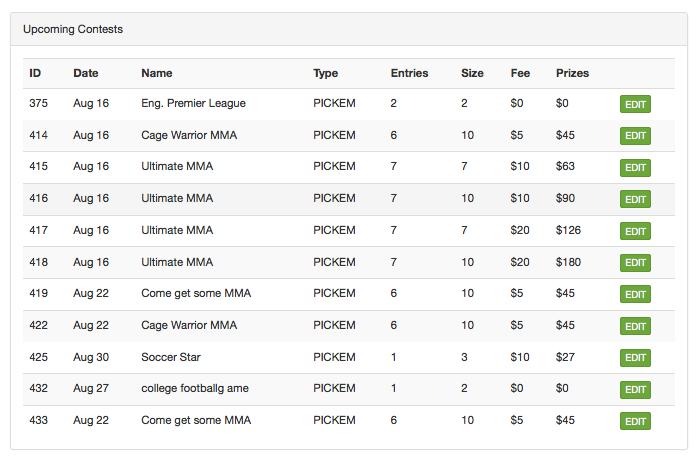 Cash in on the biggest sports niche around. Fan Victor integrates with many payment gateways and Crypto Currencies. Use it for real cash or crypto currency fantasy sports. Our plug-in has all the industry standard features plus so many more. You can also request something if there is something you would like implemented. The plug-in is certified by WordPress.org, so you know it's high quality. It also makes upgrading easy through the WordPress admin panel. Cancel anytime. No contract. You are not locked in. As a valuable customer of Fan Victor, you'll get FREE life time upgrades and super friendly 24 hour email customer support. 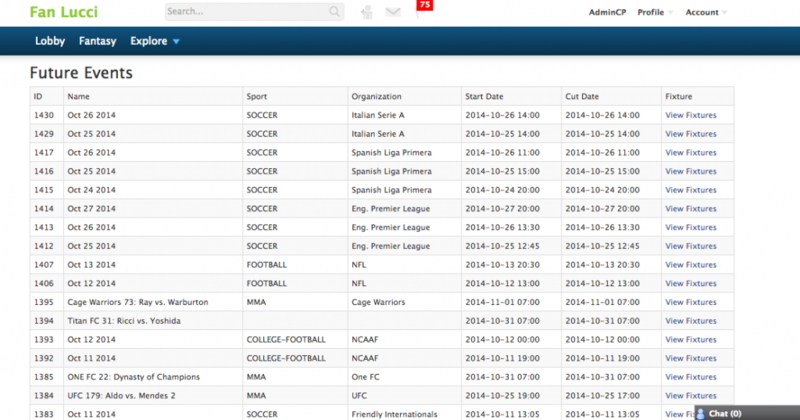 Fan Victor provides all the necessary stats and is fully automated for all major sports & organizations. As the site owner, you just need to worry about promotion and growing traffic. A ton of new features are being added regularly. Contact us for any special requirements you need. 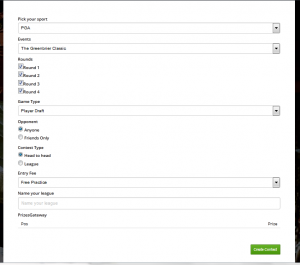 The Ultimate Fantasy Sports plug-in adds daily, weekly, monthly, yearly Fantasy Sports functionality to any WordPress blog. Site owners can offer a professional Fantasy Sports game to their sites' visitors. Visitors predict the winners of upcoming sports games and earn points for each correct selection in our pick-em style games. Or in our recently added Player Draft game style, you can draft players from live games and watch yourself climbing the leader-board in real-time. Users earn points based on individual player performance. 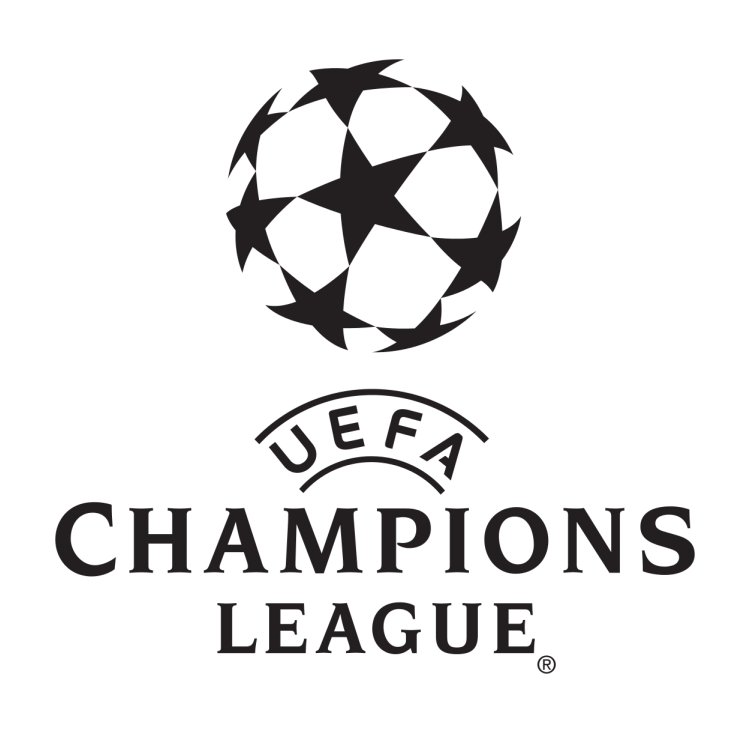 The user with the most points at the end when all the fixtures have been played is declared the winner. We also have many more game types. If you interested in just the plug-in, with NO automation, then there is only 1 time fee for the plug-in. You will need to update schedules, game scores, game updates and player stats manually. If you are looking to automate all operations of your site, then you'll definitely want to take full advantage of the monthly data feeds. 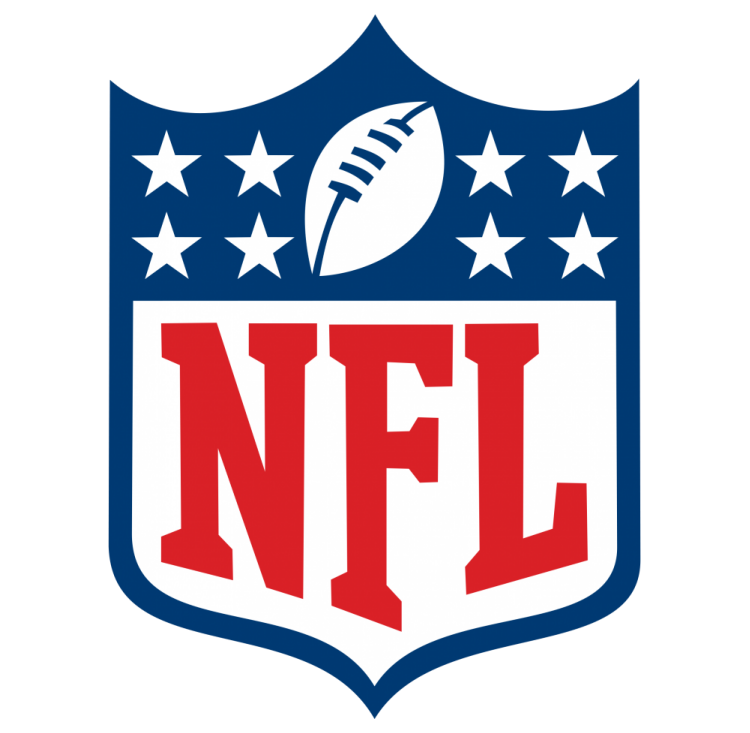 All the upcoming game schedules, game scores, game updates and player stats are all included in the monthly fee. The stats are integrated with the plug-in. Just the stats alone are worth thousands of dollars per month. This plug-in handles all that. It tracks all the picks submitted by the users and updates all the users points, it declares the winners and sends out email notifications. 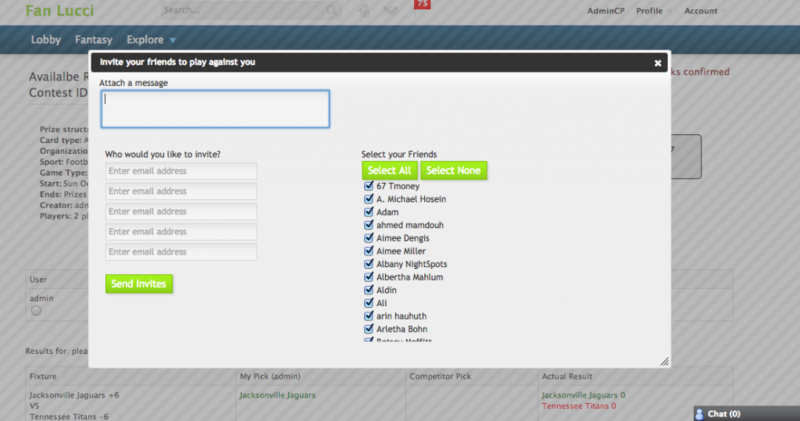 Plus, it also allows the site admin to create their own pools with custom teams, players and fixtures. Or get our basic plug-in. It was hard to keep my members active on the site. I turned to FanVictor and added their plugin and my site stays active 24hours a day. Best part is now we can make money with the FanVictor Plugin. - Easy to read documentation included. 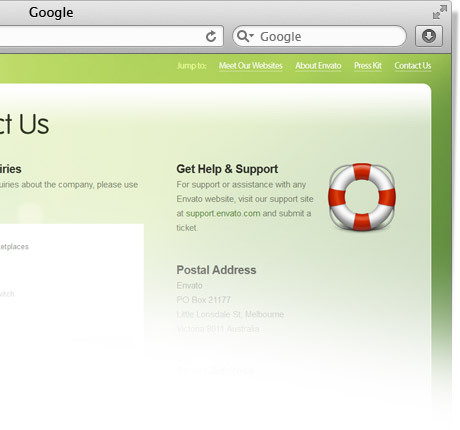 Email support@fanvictor.com for all inquiries. Our Fantasy Sports Platform provides everything needed to create, maintain, track and join a contest for nearly every single sport. 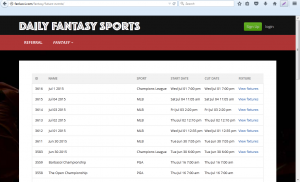 Create a Fantasy Sports site using one or multiple data feeds from us. Below are just some of the sports we support. 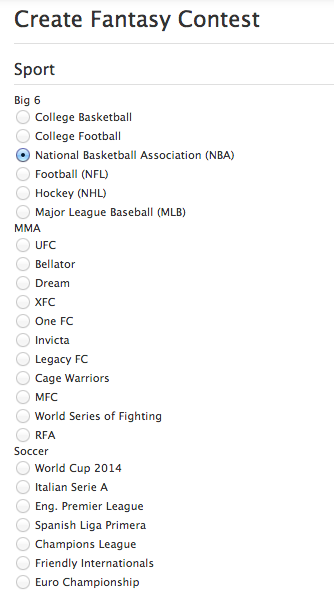 The most popular sport in the United States for Fantasy Sports. 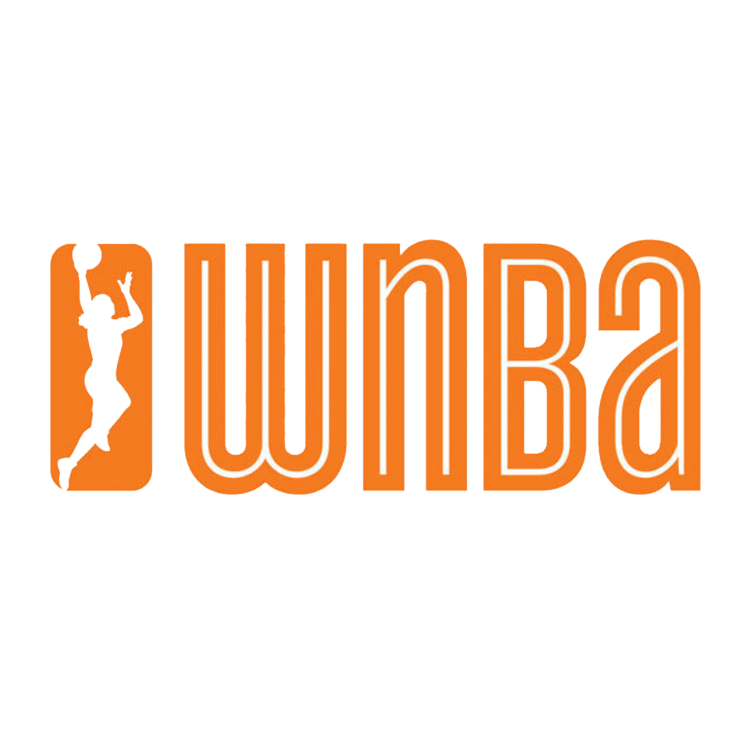 From the NBA to Men's College basketball, we got you covered! 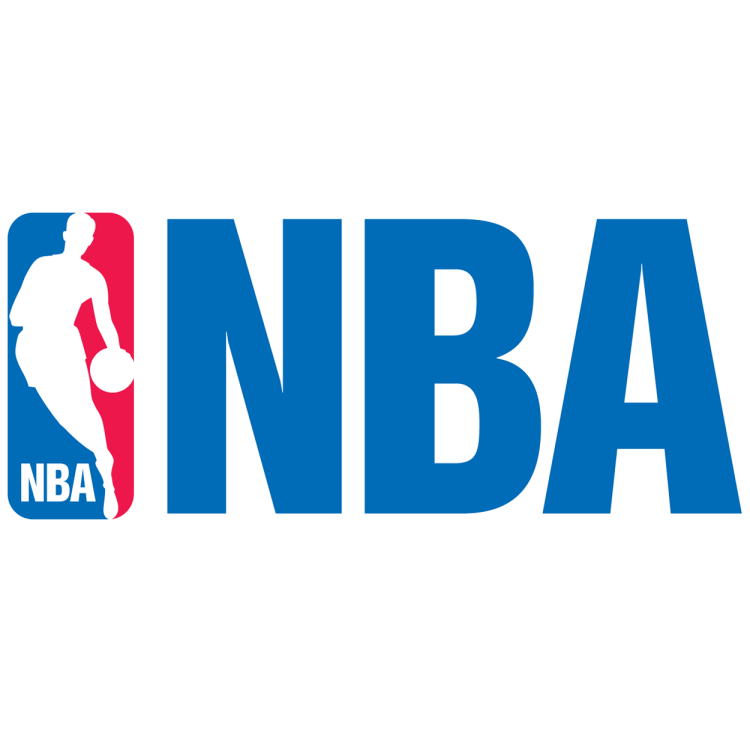 Fantasy Basketball is gaining huge momentum in the Fantasy Sports Market! Like Baseball? No problem. 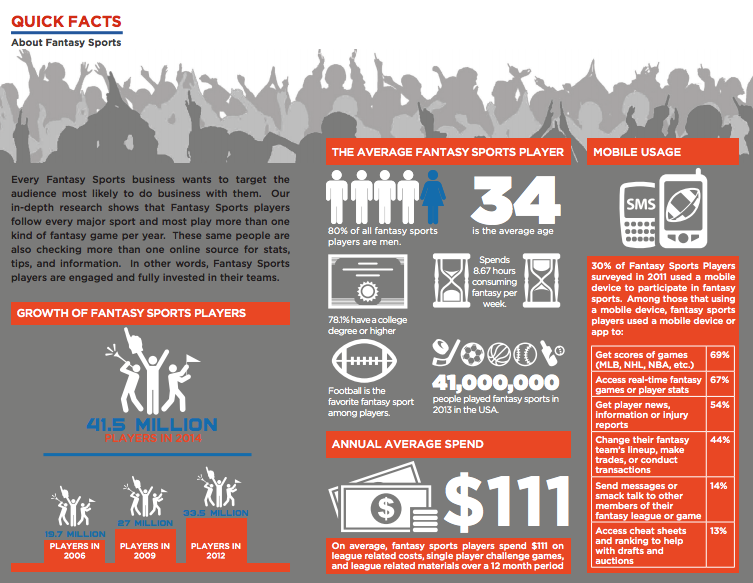 "America's favorite past-time" has a huge market in Fantasy Sports! Golf fan? No problem. 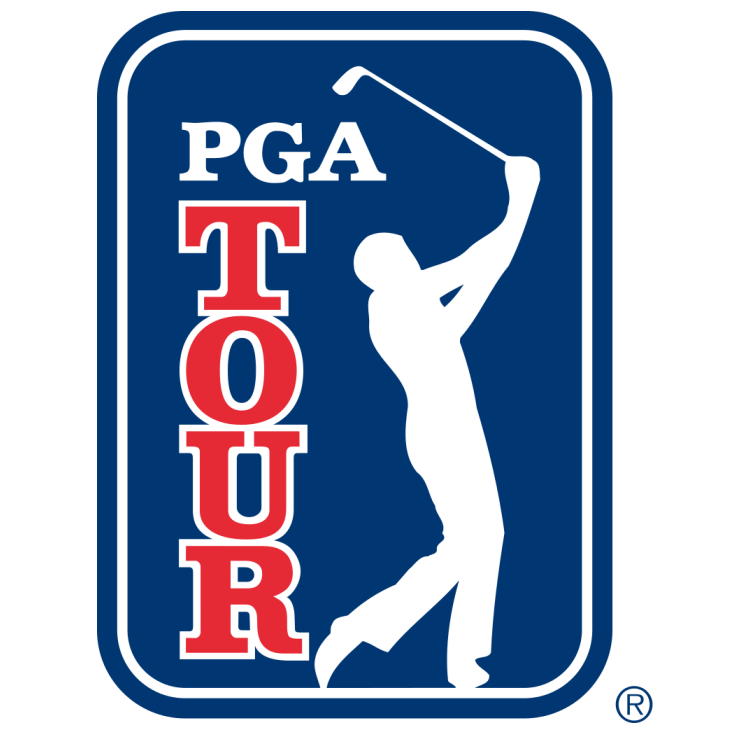 Golf is another category gaining momentum & popularity in Fantasy Sports! We would never leave our Hockey fans behind. 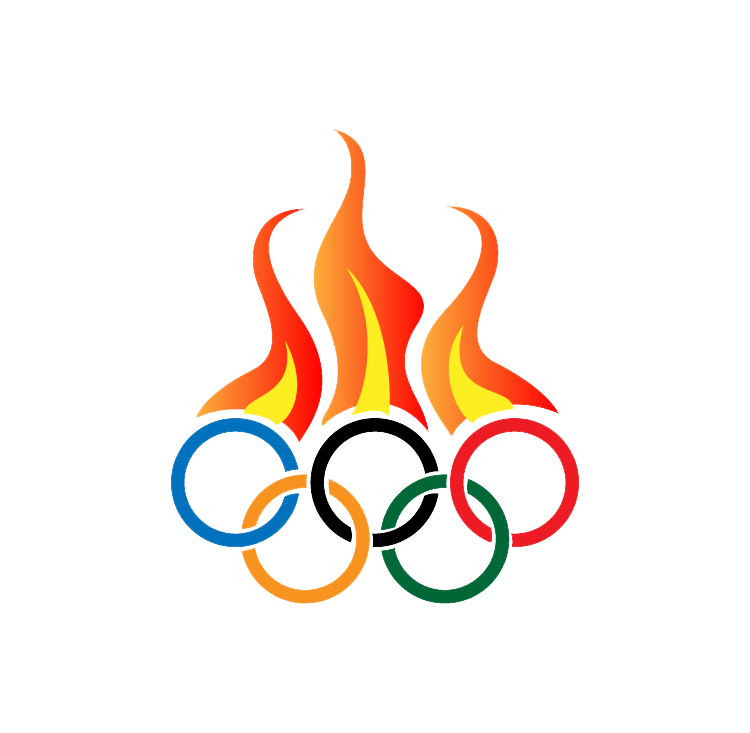 From the NHL to the Olympics, this plug-in covers it all! Gentlemen, Start Your Engines! 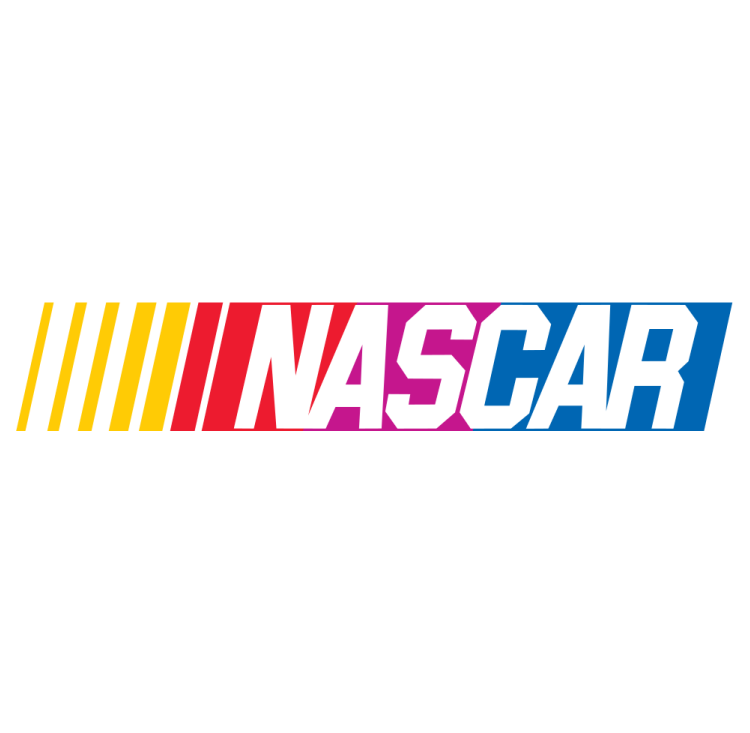 We cover Nascar and F1 too! The most popular sport in the world. 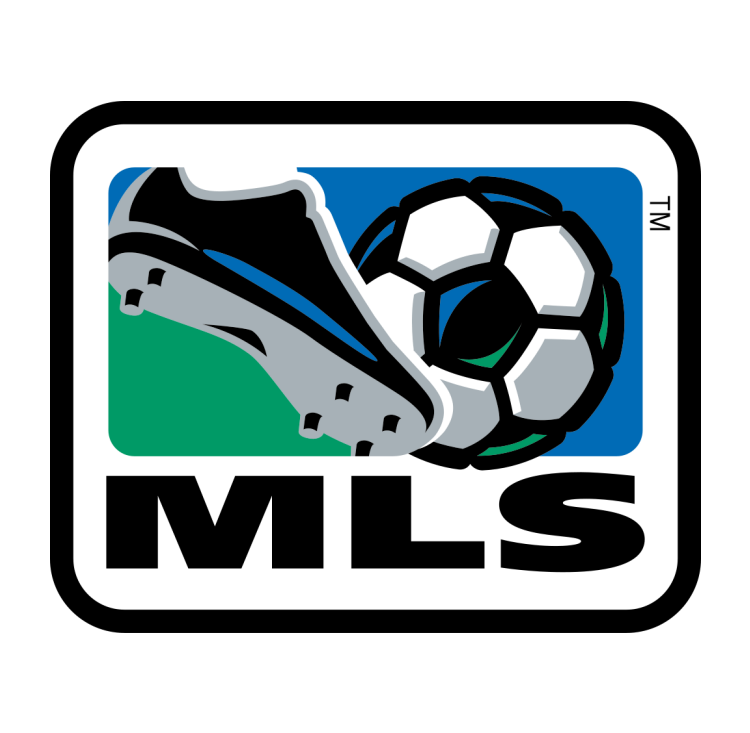 You can't go wrong with Fantasy Soccer! 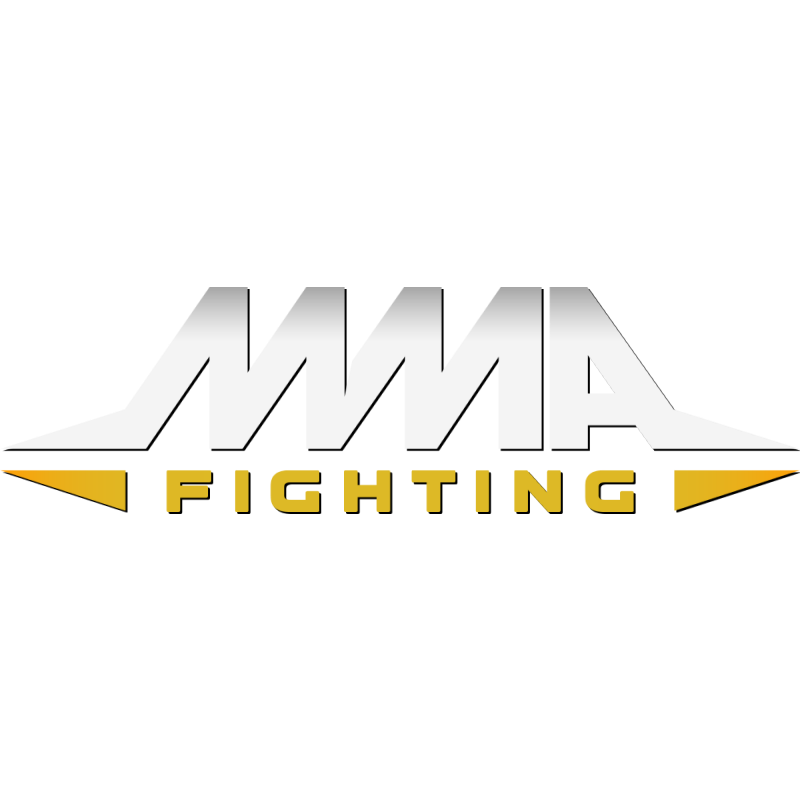 Mixed Martial Arts is taking off! 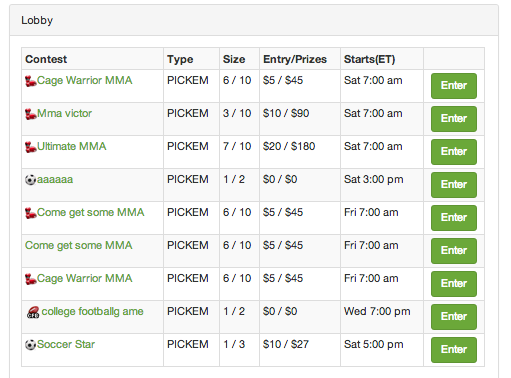 Out-doing Boxing, MMA is a rising juggernaut in Fantasy Sports! This plug-in covers so many sports and is so customizable, we can't even begin to list all the sports this plug-in can support! If eSports is your thing, we have you covered too! Looking for Fan Engagement? Not only do we offer real cash and crypto currency such as Bitcoin, Ethereum, DFSCoin, Fantasy Gold, Cheese Coin, NoLimitCoin and others, fantasy sport games, but we also offer a non-cash and non crypto currency mode where you can offer Fan engagement to your audience to give away prizes and can be used for marketing and promotional purposes. Do you have an idea for a different game type? Let us build it for you. Leverage our existing plug-in and only develop what you need. The Fan Victor Fantasy Sports plug-in can create any contest for any sport or event. 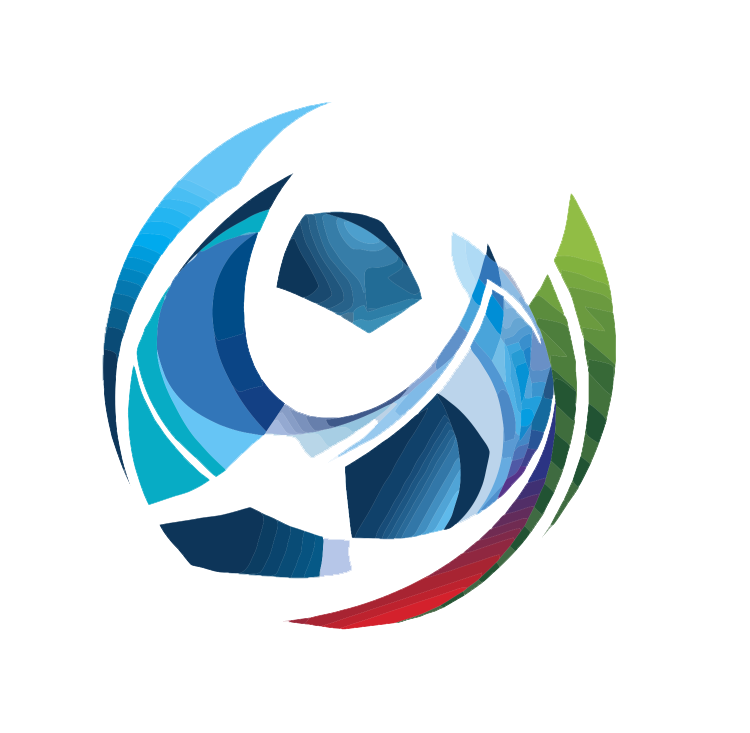 Such as eSports, Diving, Triathlon, Cricket, Surfing, Boxing, Horse Racing, Stock Market and/or Crypto Currency Fantasy Sports, Political Races, Block Buster Movie Weekend Totals, TV-Shows, Olympics, Rugby and so much more! Fan Victor Fantasy Sports software also supports various payment gateways and Crypto Currencies such as Bitcoin, Ethereum, DFSCoin, Fantasy Gold, Cheese Coin, NoLimitCoin and others. Use it for Leagues of all kinds. Create your own custom pools on top of the automated ones too! 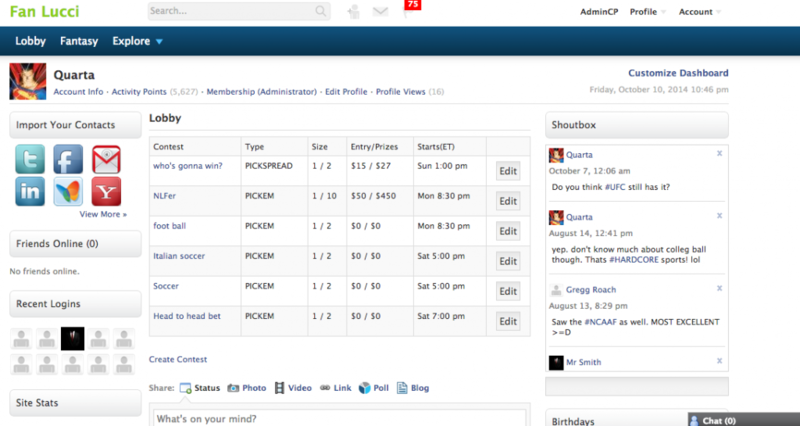 That is right, you can create custom pools for just about anything using the admin panel. You are NOT limited to the games supported by the plug-in. You can create your own pools easily. 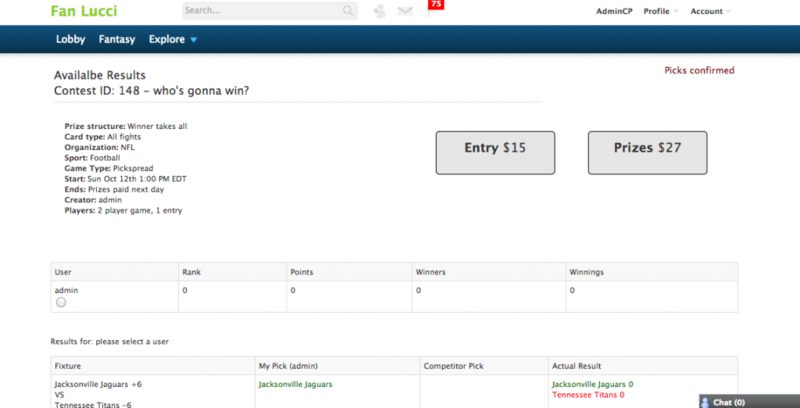 You can allow your Members to create their own contests. Why Our Fantasy Plug-in is Right for You! The hottest topic in Social Media is Social Gaming, getting your members to compete with each other and socialize on your site while they do it. This plug-in connects players so they play against each other. There is absolutely NO risk to you! 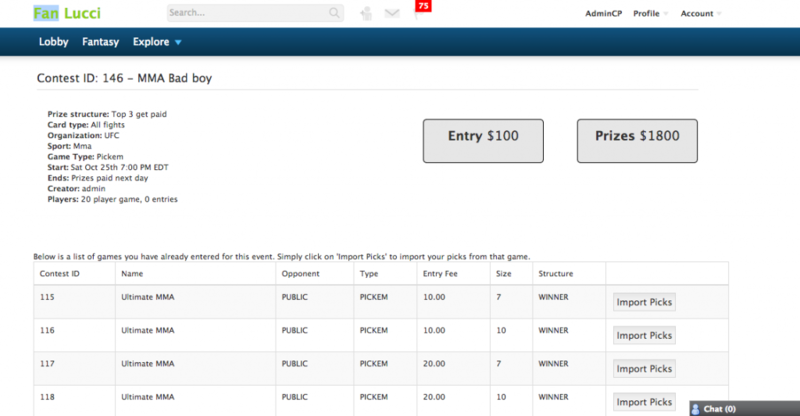 This Fantasy Sports Module gives your members the chance to spend their credits competing in Daily Tournaments and Contests involving predictions of outcomes of Sporting Events. 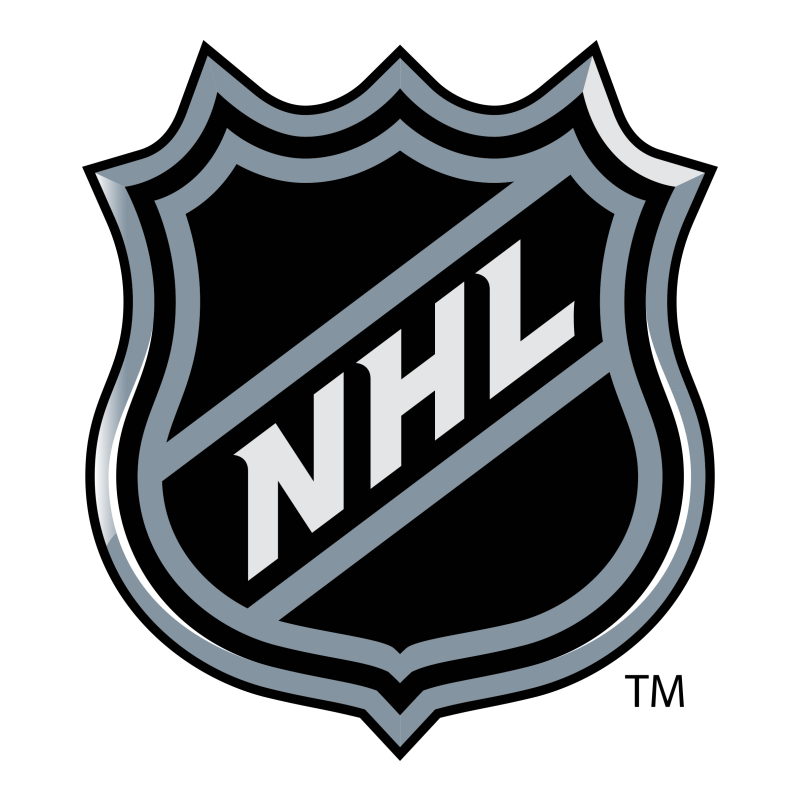 Sports games such as NFL, MLB, NHL, NBA, NCAA Basketball and Football, Soccer, Golf, Drag Racing, Horse Racing, Rugby and even MMA. Great fun for everyone! Keep your visitors engaged on your site with an extremely exciting Fantasy Sports game and make money on the biggest sports niche today. 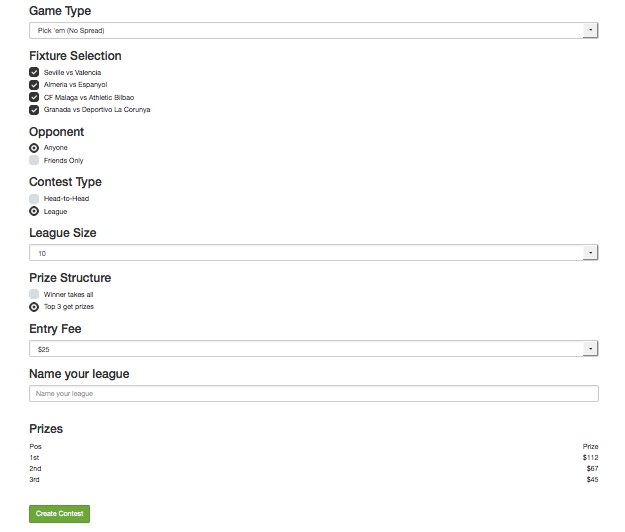 This awesome Fantasy Sports Plug-in is open source under GPLv2 and considered "Service Ware" as defined by WordPress.org (View Guidelines), meaning you are free to change the code of the plug-in to your own liking. You do NOT have to contribute your changes back to the community. Your changes are yours to make and keep. - Let your Members use the built-in credit system or pay you Entry Fees to play in Contests. You can accept either PayPal, credit cards or various Crypto Currencies such as Bitcoin, Ethereum, DFSCoin, Fantasy Gold, Cheese Coin, NoLimitCoin and others as payment options. - Set an exchange rate for virtual currency called Lucci. Join Our affiliates program and earn 50% commission on every sale of the FanVictor Fantasy Plug-in. Find out more about our Affiliate Program! The simple answer is YES! In the USA it is legal to charge members cash money entry fees to play in Fantasy Sports contests. 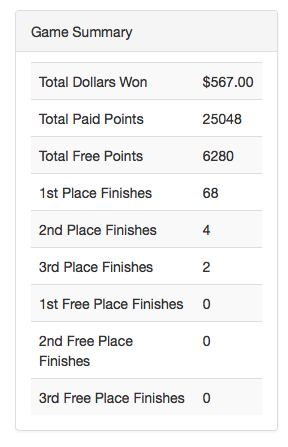 Fantasy Contests are LEGAL games of SKILL in the USA, Canada and some other countries. 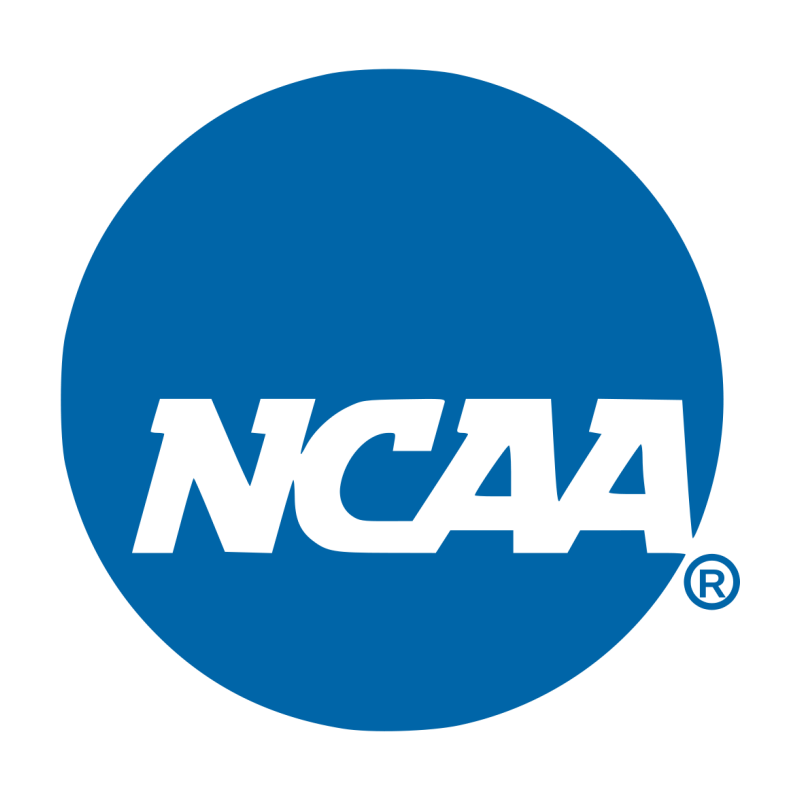 Due to State and provincial law residents of Arizona, Iowa, Louisiana, Montana, Vermont and Quebec may only play free competitions. For our needs, we needed something that supported all sports. 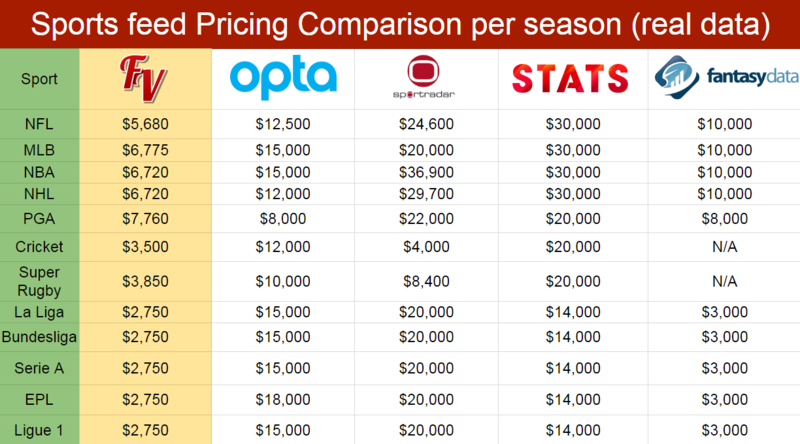 The problem was the cost on getting on the stats for all the sports we wanted to support. Just the stats alone are worth the money with Fan Victor. We are thrilled to have been the first to try it and we are looking forward to version 2. 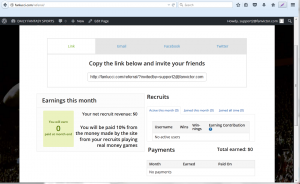 We were looking how to monetize our WordPress sports site, this Fantasy Sports Plugin is exactly what we needed. We don't even have to worry about getting those expensive stats or updating the results. This plugin does everything for us. Which leaves more time for marketing and promotion. Its the best thing on the market today. Thanks. We can't believe just how well this plugin works. 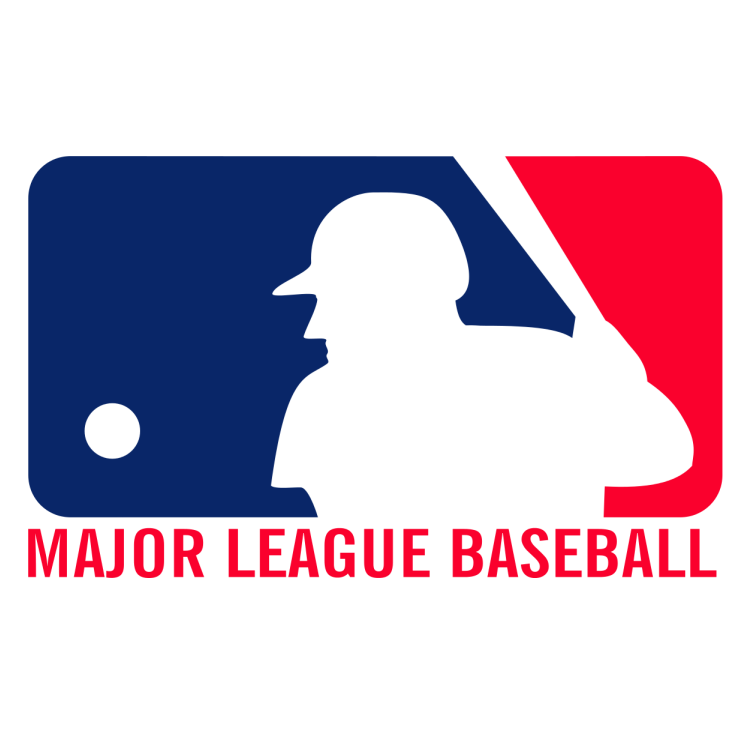 We were are to get into the Fantasy Sports market within an hour of our purchase. Our members LOVE it. Time on site increased by 400% . We started making money our very first day and we haven't looked back since. The development team is responsive to our requests and the support team is friendly always gets back to us in a timely manner. We saved thousands of dollars in development thanks to this plugin. Installation was a breeze! The plugin worked as advertised for us. Very pleased with it. Highly recommended. This is the only product for us that can deliver a full game with real money functionality for a fraction of what it costs the big boys. This plugin evens out the playing field. Now anyone can host their own fantasy site for REAL MONEY! Get your copy today and start making money! 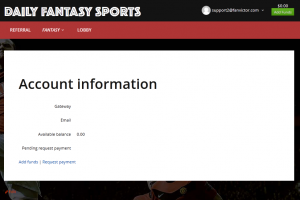 Do you need Fantasy Sports Stats as well? 60-day money back guarantee so you have nothing to lose and everything to gain.